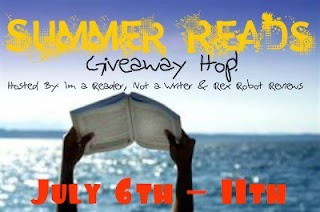 Welcome to the Summer Reads Giveaway Hop on my blog, this Hop is hosted by I Am A Reader, Not a Writer & Co-Hosted By Rex Robot Reviews site. 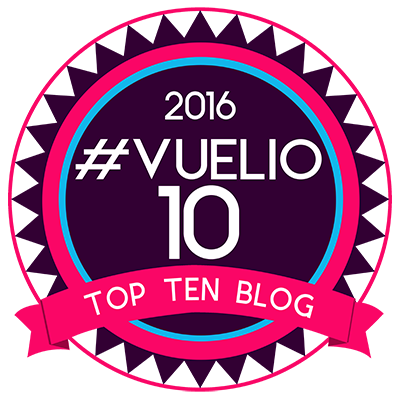 There are almost 200 blogs participating in this hop, so don’t forget to check them out. The hop runs from the 6th July until midnight of the 11th July.